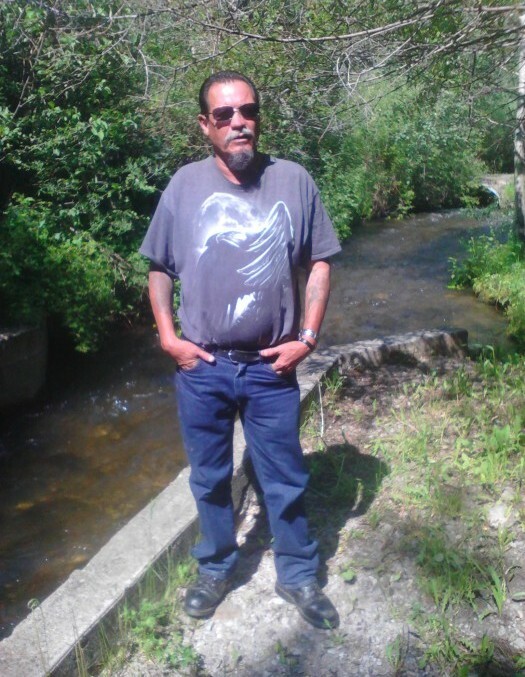 JOHN D. “JUAN” SANDOVAL, 54, a resident of Albuquerque and originally of Peñasco, passed away on Saturday, February 9, 2019. 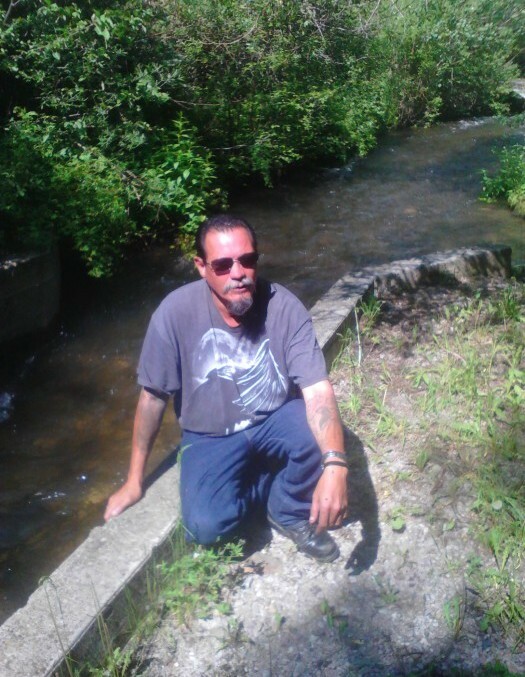 He was preceded in death by his father, Juan Sandoval; mother, Lillian Padilla; brother, Milton Sandoval; niece, Crystal Sandoval; grandsons, Christopher and Devinn Sanchez; grandfather, Fedelino Rodriguez and close cousin, Edwardo Pacheco. Mr. Sandoval is survived by his fiancé, Roberta Valencia-Sanchez of Albuquerque; son, Johnny Sanchez and companion Lonnie Fresquez of Rodarte; daughter, Angel Adrianna Sandoval of San Luis, Colorado; step-daughters, Angelique Brown and husband Donny, Christine Romero and Margaret Romero and companion Blake Evans all of Albuquerque; grandson, Dylann Sanchez of Rodarte; siblings, Joyce Rodriguez of Albuquerque, Joe Sandoval and companion Diana of Peñasco, Kelvin Sandoval of Llano, Trisa Sandoval and companion Louie Craft of Llano, Mickey Miller and husband David of Washington, Jacob Sandoval and companion Kim Chacon of Peñasco, Clyde Sandoval and wife Denise Sandoval of San Luis, Colorado, and Pearla Sanchez and companion Jerry Chacon of Llano; nephews and nieces, Nathan Rodriguez and wife Jamie and kids of California, Joe Lopez of Llano, Tristan Chacon of Llano, Cheyenne Sandoval of Questa and Sherri Sandoval of Taos, Valentino Moore, Daija Fernandez and Conrad Sandoval; close family friends, Frankie and Trishia Trancosa of Albuquerque and many loving relatives, family and friends. Public visitation will begin on Tuesday, February 19, 2019 at 6:00 p.m. at the St. Anthony’s Catholic Church in Peñasco with a rosary to be recited at 7:00 p.m. Mass of Christian burial to be celebrated on Wednesday, February 20, 2019 at 11:00 a.m. also at the St. Anthony’s Catholic Church in Peñasco. Burial to follow at the Vallecitos Cemetery with the following serving as pallbearers, Joyce Rodriguez, Trisa Sandoval, Pearla Sanchez, Cheyenne Sandoval, Angelique Brown, and Christine and Margaret Romero. 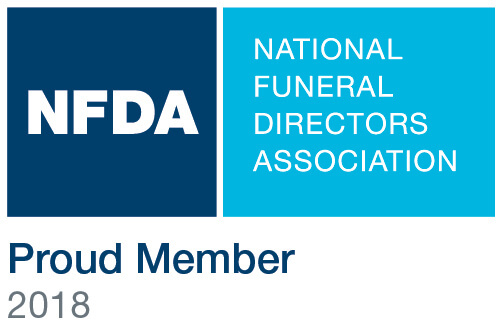 The family of John D. “Juan” Sandoval has entrusted their loved one to DeVargas Funeral Home & Crematory of the Española Valley.